Do you remember the last time a person told you to take a deep breath to calm down? It's not bad advice. In fact science supports the point that when you focus on stretching your breath and your breath pattern changes so does your emotional state. I've noticed when I'm done with a long day and my little son is fast asleep, I sigh as I collapse into my bed to read. This long deep audible breath is an obvious example of my breath pattern changing as my motherly duties are temporarily on pause. Our breath changes when we feel joy, pain, fear, anger and so on. When we practice pranayama (breath exercises) for 5 to 20 minutes a day, we can break our unconscious breath patterns and unconscious emotional patterns that sit within them. This is an amazing fact that I'm personally noticing to be true now that I've committed to a 20 minute pranayama practice every morning for the past few months. 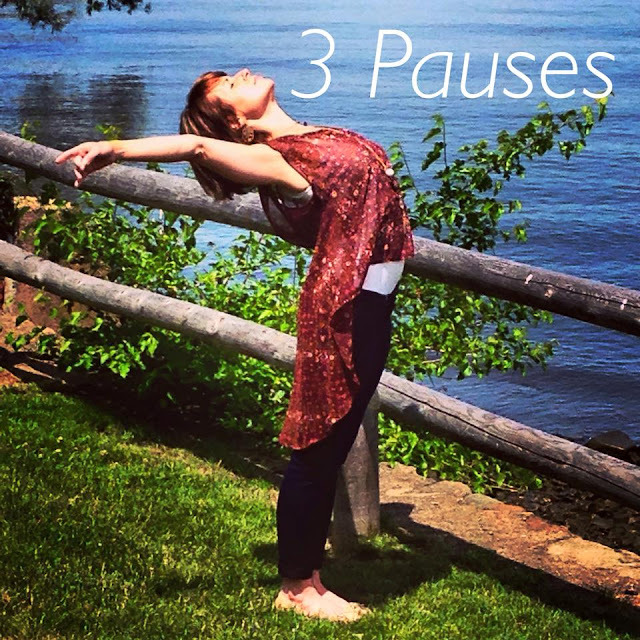 I'm realizing that I can catch and release my anger or anxiety when I'm off my mat by taking several deep breaths. Am I perfect? Never, but I'm always trying to get to my best self. We function at our best when we flow with life's rhythm. Although it is absolutely normal to get stuck in one way of thinking and being even though it may not align to the present moment. When this happens we have a limited range of understanding and emotions thus making us predictable, stubborn and plain old boring to be around. Daily pranayama practice can reverse this stagnate state. Like the fresh and new feeling you feel before writing on a blank page after time spent with a slew of old words or restarting your computer to work smoothly again after it got stuck, you can rebalance your mood out of a repetitive emotional loop by simply stretching your breath. Give it a try with me at my final Need a Break to Breath? Summer Pranayama Class, Friday June 26th at 1:30pm at Bamboomoves Yoga in Englewood, NJ. Visit www.bamboomovesyoga.com to register. In July I will be offering these same classes during the last four Fridays of the month at the Bamboomoves Yoga Palisades Park, NJ location at 1:30pm. Coming to a fast stop while driving, tripping and catching yourself from what could have been a bad fall and just about anything that could use a 911 emergency call stimulates the fight or flight response. This response is an automatic reaction that happens in difficult and threatening situations. This state comes from our unconscious nervous system called the autonomic nervous system. The ANS consists of two parts, the sympathetic system and parasympathetic system. The sympathetic system energizes us to handle emergencies while the parasympathetic system relaxes us. When you're in a balanced state these two parts of our autonomic nervous system should work by turning on and off evenly in response to life's events. Unfortunately in a world of hand held devices and designer coffee shops at nearly every corner, we can easily live in our overstimulated sympathetic nervous system most of the time. Living in high stress mode with our sympathetic nervous system revved up into high gear contributes to almost all forms of illness from anxiety attacks, to heart disease and hypertension to digestive and reproductive difficulties, as well as diabetes, back and joint pain, autoimmune disorders and insomnia. Practicing pranayama/breath exercises wakes up your parasympathetic nervous system. Personally I've extended my nearly daily pranayama practice from 5 minutes to 20 minutes in the morning prior to my yoga posture practice. My inspiration to do so came from changing it up for myself and students plus handling life's stressors needed a new and improved antidote. Now that my breath practices have been extended, I've noticed my physical yoga practice is easier to move through as well as getting my day started plus an overall state of being able to go from high stress chest tightening moments to a relaxed calm state happens easier than before. Once you study with an experienced pranayama teacher and develop a regular practice, there will be a point during your breath work where your salivary glands will wake up and fill your mouth with saliva. This is a sign of being in your parasympathetic system. When you reside in your rushed sympathetic system you will notice you can go on and on without eating and drinking. In other words your digestive system shuts down. Taking the time each day to practice pranyama be it 5 minutes or more is a great way to exercise being in the parasympathetic nervous system. Over time your body's pull toward nervously racing in your sympathetic nervous system will be reduced plus there will be a decrease in the health risks associated with that overstimulation. Please join me if you can for the last two Fridays in June at 1:30pm at Bamboomoves Yoga in Englewood, NJ for my Need a Break to Breathe? Summer Pranayama Classes. Here we will break down yoga's breath exercises while resting in restorative yoga poses followed by a meditation. All are welcome. Please register at www.bamboomovesyoga.com Click into Englewood workshops. Over the weekend my husband, little son and I went to our local Whole Foods market which so happens to be scenically located along the Hudson River. My little guy fell asleep so my husband parked facing the river so I could enjoy the view while he went into the market to shop while I stayed in the car with the windows open. I was not the only parent sitting with a sleeping child beside them. The car to the right of me was doing the same. When my husband returned we stayed in the car, ate some food and enjoyed the early summer Sunday breeze moving through our car until a smoker sat at the park bench in front of us to chain smoke. I noticed the neighboring car shut their windows and soon took off like us. There's no denying the air is alive and in this scenario we were basking in the glory of it until the smoker joined us with his form of air appreciation. Energetically the air element is associated with inspiration, communication and travel because it is always moving in uncertain ways. If you're looking to bring balance into your life when it comes to using your imaginative side, expressing ideas and feelings fluently plus if you're feeling like you could use some more sight seeing in your schedule spend some time in nature to ritualize your intention setting. Pick a wide open scenic space to connect to the air element. Dress in light and loose clothing that can blow with the wind. A light cotton or silky scarf around your neck works well. Stand with your feet rooted onto the earth and feel within your body where you notice the air touching you most. What do you hear? What images or words come to mind? Set an intention including whatever it is you are currently creating and healing. Plant it into your feet and onto the earth. Visualize the external breeze you feel upon your skin move into you from your feet up through your heart and beyond into sky. Know that you are growing your intention. 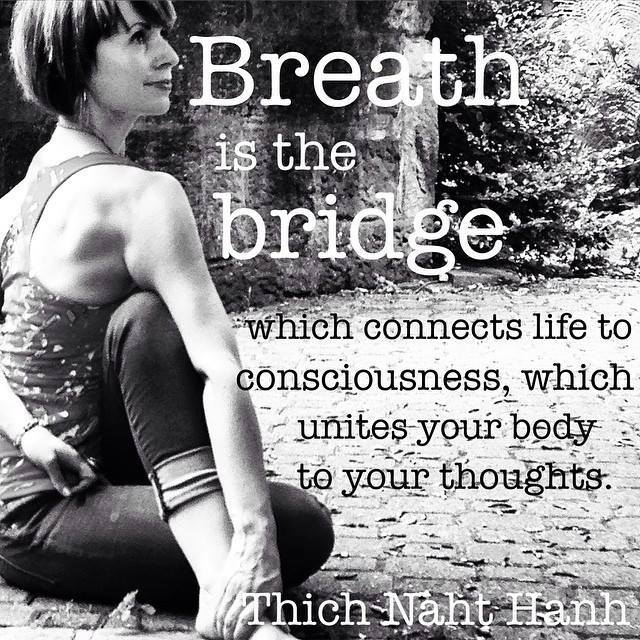 I'll never forget the classical pranayama (breath stretching) course I took nearly a decade into my yoga studies. It changed my internal and external landscape of my breath for good. 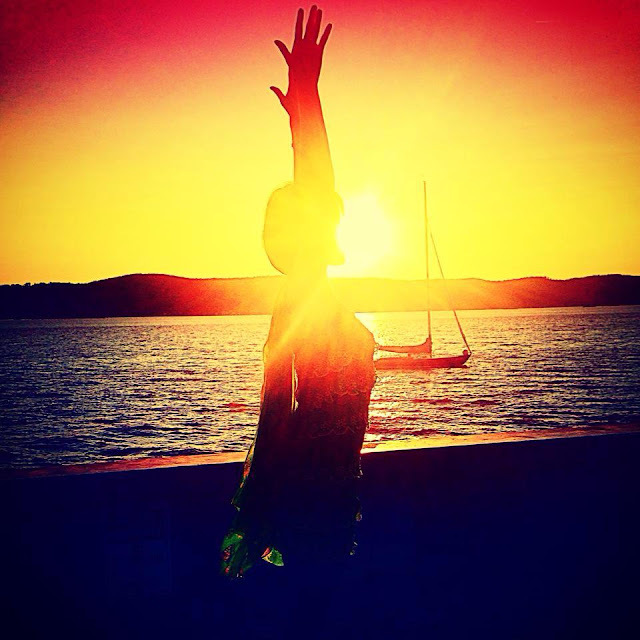 By definition pranayama means "to control your life force." More specifically prana means the energy that resides within your heart beat and breath. It is that which animates you. 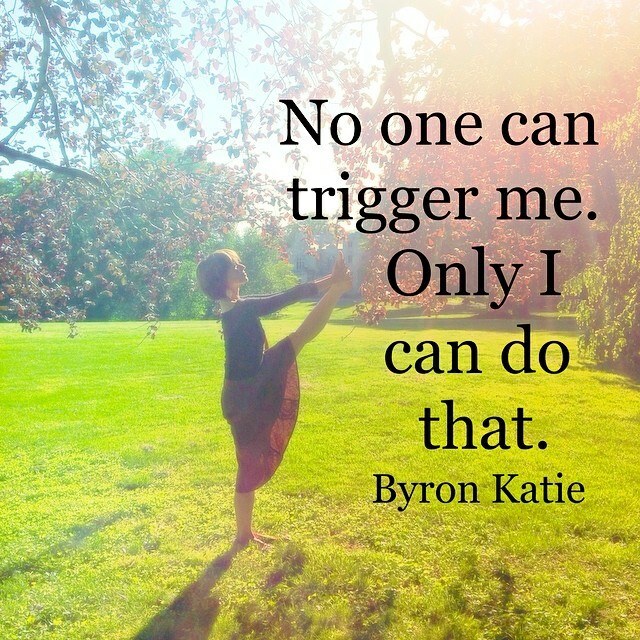 When you can control your prana you can do great things like calm an intensely emotional mind to have the courage to send that hard to send email out to go into that deep back bend without fear. What I've learned from my practice and teaching experience is students are ready to begin pranayama practice when they can practice savasana, deep relaxation with a calm and mindful mind. Meaning they're not dozing off to sleep rather they are in the moment noticing themselves in their environment. Practicing savasana where you're reclining on an incline, meaning a combination of a bolster and blocks are elevating your upper body from the waist up is a great place to start studying your breath. Here you can notice the waves and texture of your natural inhale and exhale. 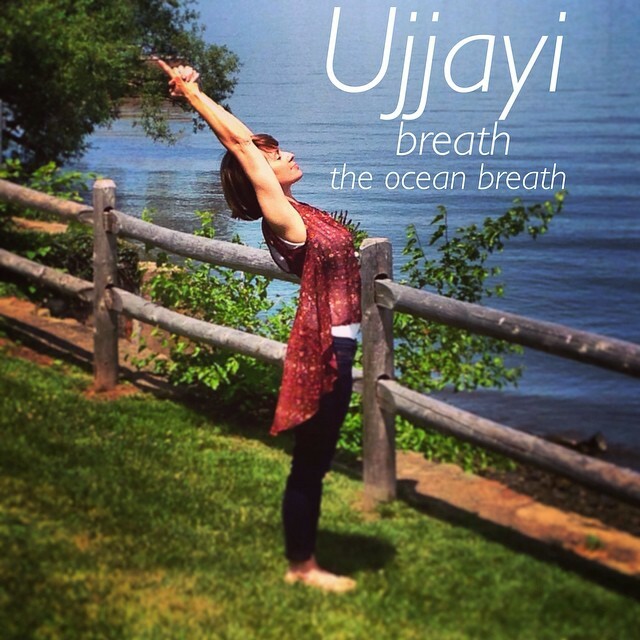 When you notice your natural breath with ease then ujjayi breath, the ocean breath can be introduced. Here your mouth is gently closed as you inhale and exhale out through your nose. You will hear a whispery oceanic sound being formed from the back of your throat. When you inhale your lower ribs move away from your hip points, followed by the mid ribs and then the upper chest is activated as you fill it up with air from the bottom up. When you exhale the chest doesn't cave in rather it remains broad and open. 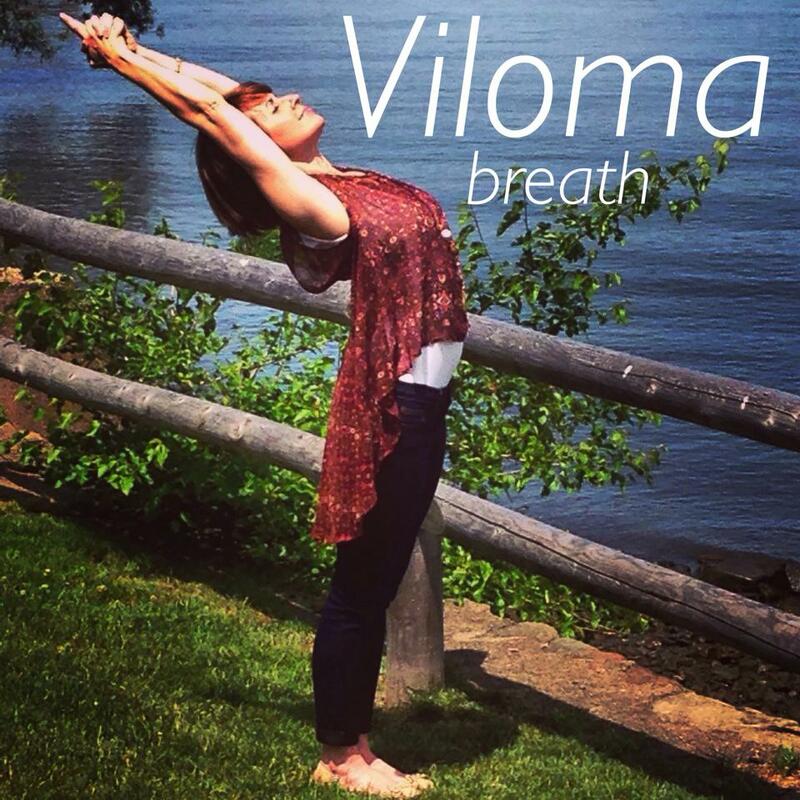 Viloma breath, breath with pauses is perfect to study once practicing ujjayi breath is understood. When you practice viloma breath typically 3 pauses are exercised first during an exhale, then during the inhalation and finally during both. This teaches the student how to direct their breath into specific areas of the chest. Here you learn to connect to the subtle placement of your breath. Hence developing steadiness, control and inwardness. 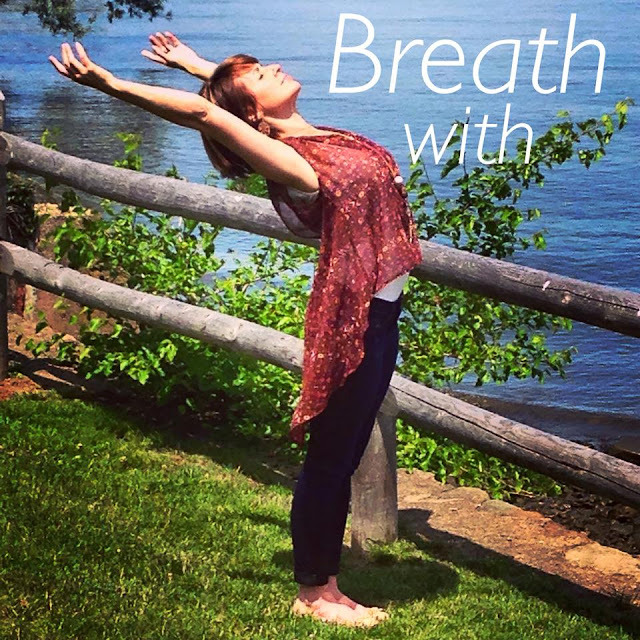 If you can please join me tomorrow June 5th at 1:30pm and every Friday in June at www.bamboomovesyoga.com in Englewood, NJ for my Need a Break to Breathe? Summer Pranayama Classes. Tomorrow's focus is Ujjayi and Viloma Breathwork.